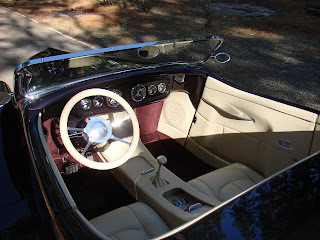 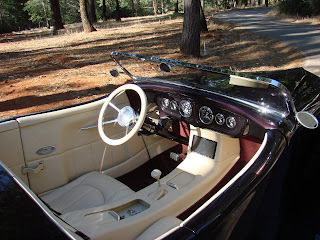 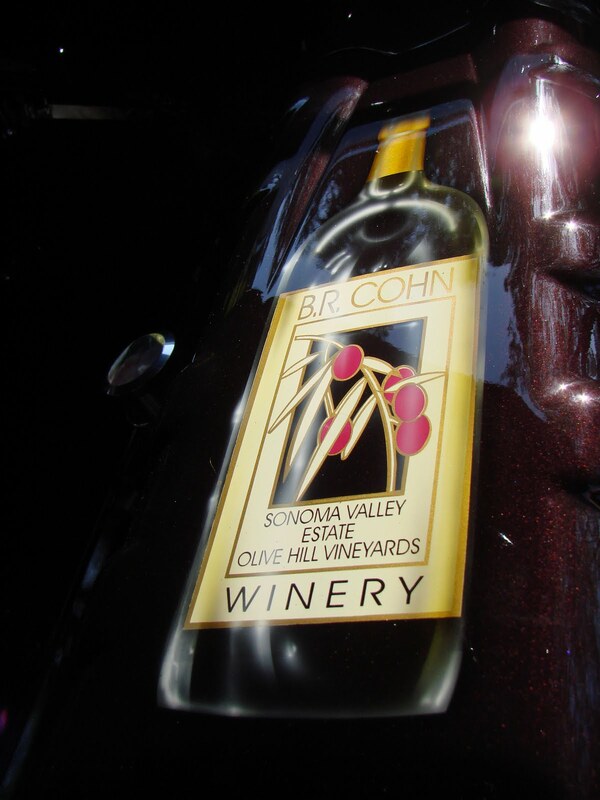 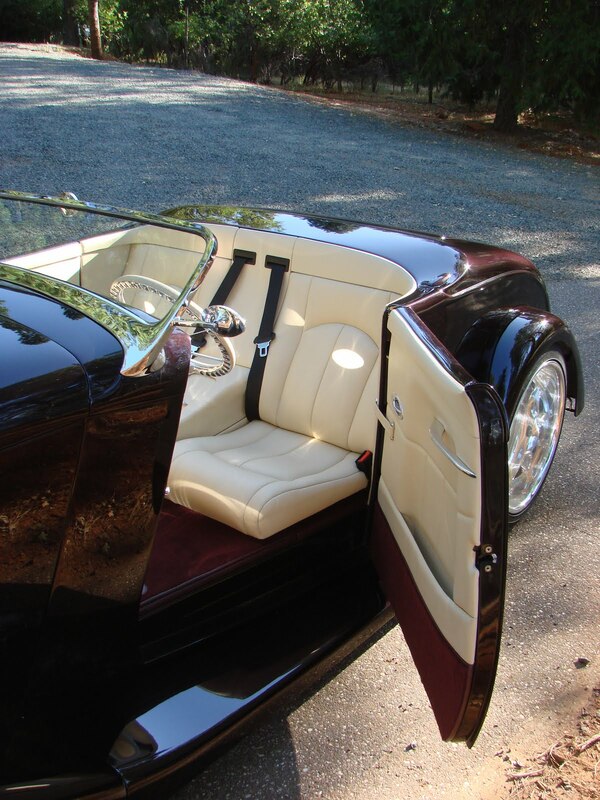 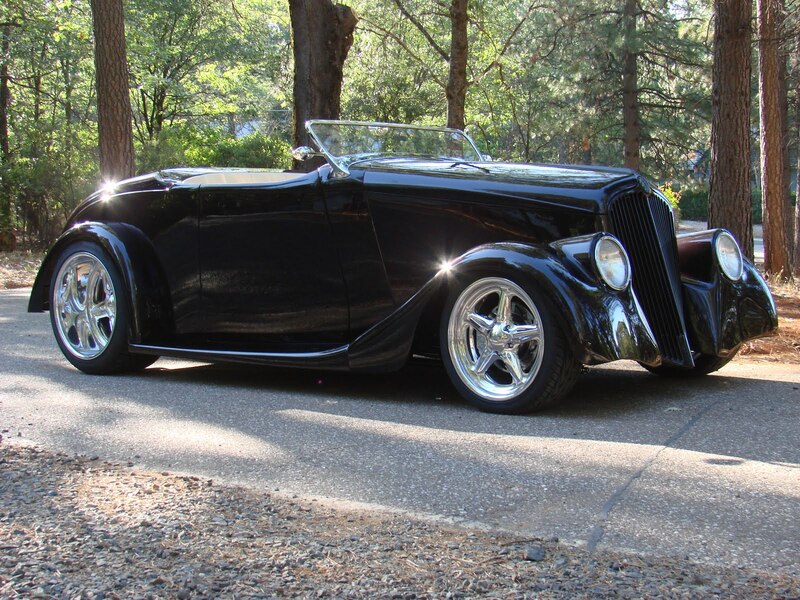 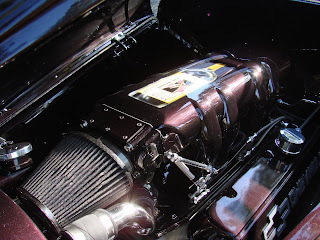 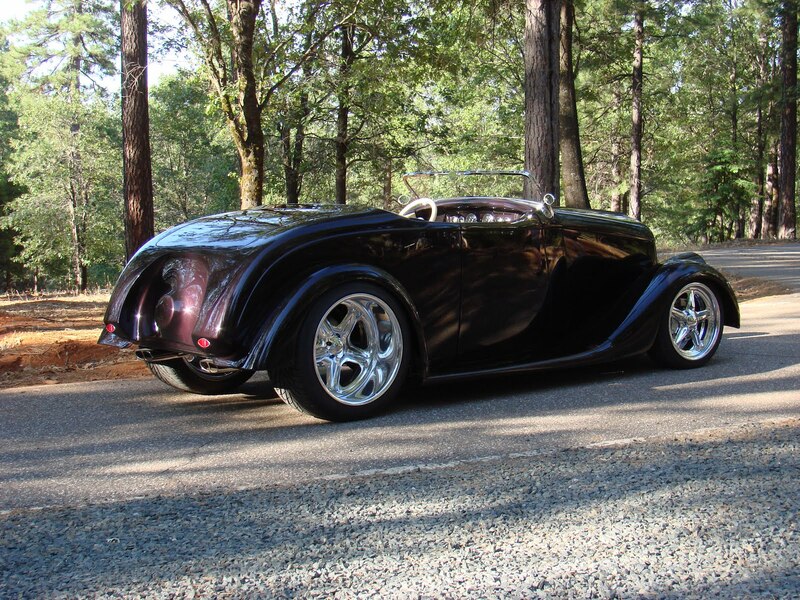 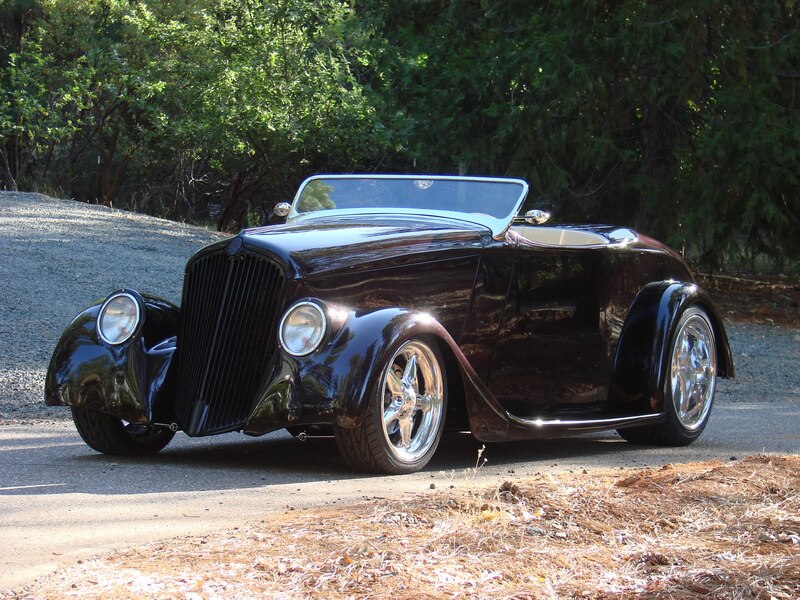 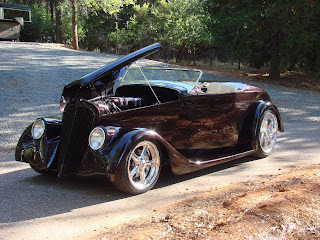 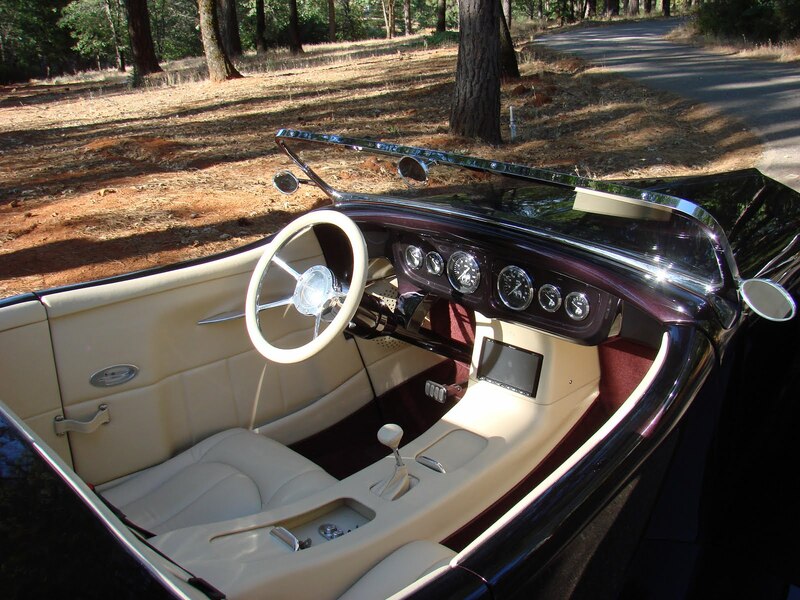 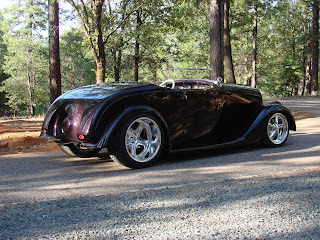 Northern California's premier full service Hot Rod shop. 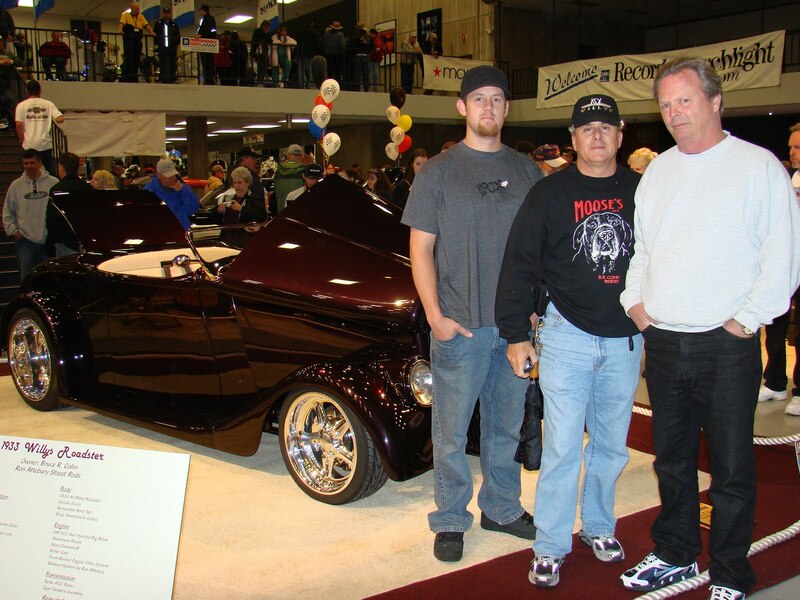 Building custom rides since 1968. 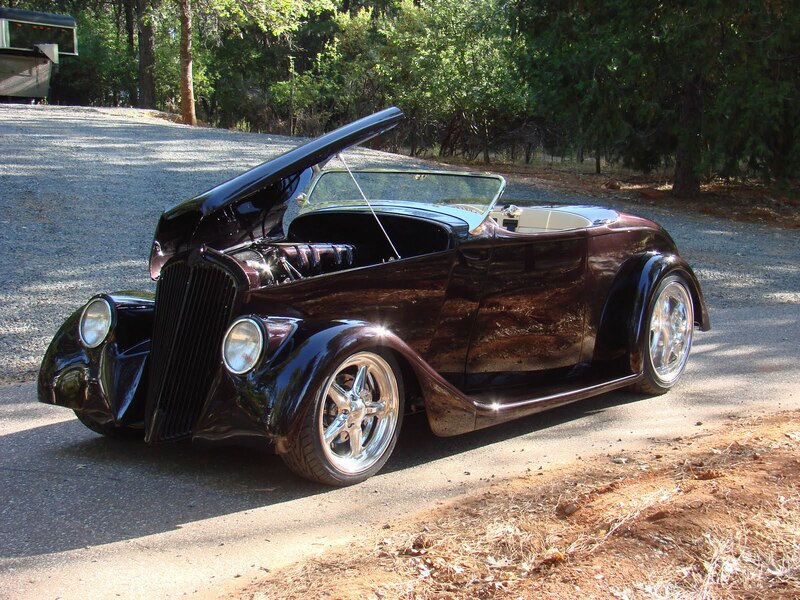 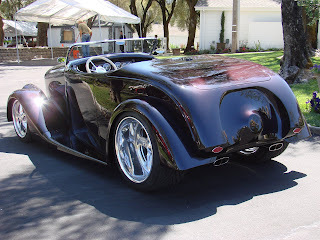 From dragster and funny car chassis to custom street rods. We've done it all!